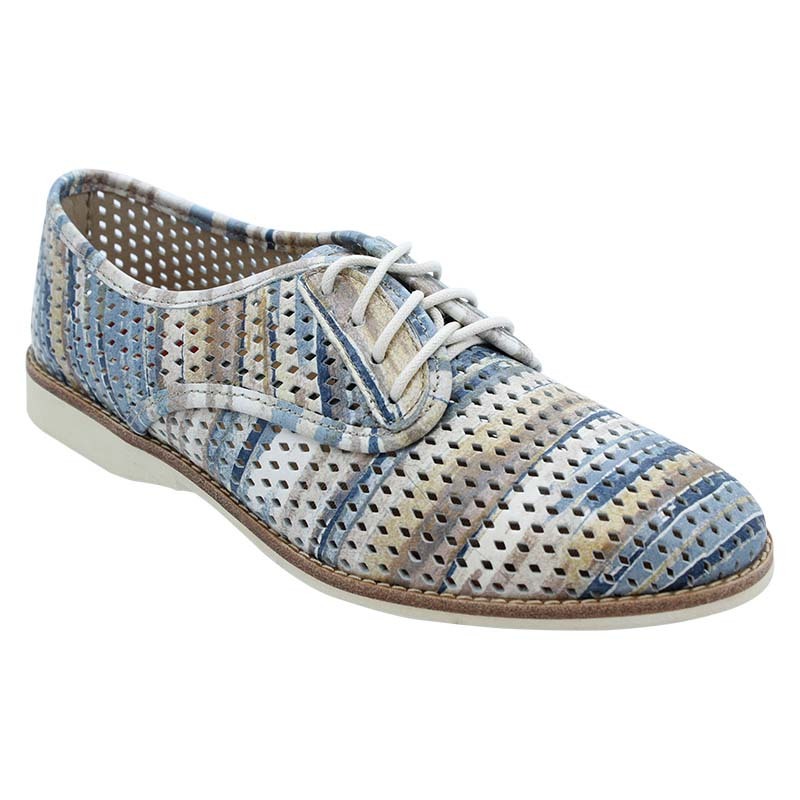 Harnessing the exotic charm of a faraway Bazaar thanks to its unusual fretwork, Derby Punch really does pack a punch. 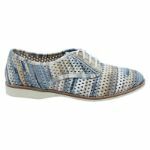 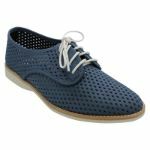 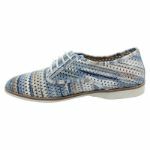 Fashion-forward, comfortable, fun to wear, these easy breezy lace ups are perfect for keeping you cool on hot summer days. With so many colours to choose from, we don’t know how you’ll pick just one pair!